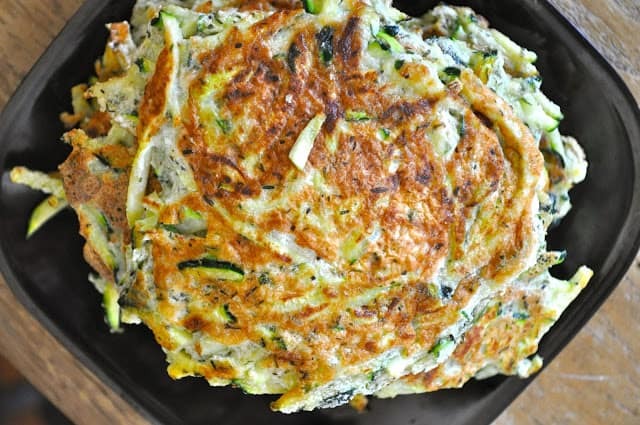 I love these Paleo Zucchini Fritters.  Not only do they get my kids to chow down on zucchini, always abundant in Alaska garden but they also make a perfect paleo vegetarian side dish. I don’t know about you but whenever I go Paleo I’m gung ho and then I’m ho-hum. I need something new and exciting because I get tired of M E A T. These Paleo Zucchini Fritters really mix it up. Plus they’re kinda like real food, you know? And you can make them Keto Zucchini Fritters too, skip to the last paragraph for that touch of genius. These Paleo Zucchini Fritters really do make for a nice change on the Paleo Diet. I know when I go Paleo I NEED something besides meat and vegetable fritters can really deliver that for me. And when zucchini is so fruitful in the garden, most gardens, not mine though, you need to know how to use it in different ways. And it’s always in the grocery stores too. The prices are always right, so it’s a vegetable I keep on hand. 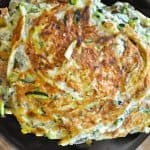 If you’re on the Keto Diet you can make these Paleo Zucchini Fritters Keto by switching up your binding agent, the flour. I call for tapioca flour in the original recipe but if that seems TOO carby for you try another flour. Coconut flour or Almond flour would both work. Just be aware that those flours add moisture and you may encounter issues with excess liquid. I think drying the grated zucchini and much as possible beforehand by laying it out to dry AND squeezing out the excess was, you’ll get the best results using a Keto Approved Flour. 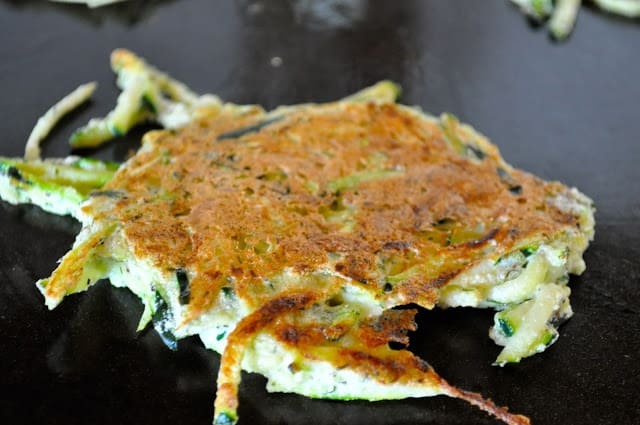 I love these Paleo Zucchini Fritters. Not only do they get my kids to chow down on zucchini, always abundant in Alaska garden but they also make a perfect side dish. I don't know about you but whenever I go Paleo I'm gung ho and then I'm ho-hum. I need something new and exciting because I get tired of M E A T.
If you like this Paleo Recipe you have to check out my other Paleo/Low Carb/Keto faves! Sharing is caring–would you pin this?!? Saved to try these later. They look wonderful! Happy Earth Day thanks for the party.